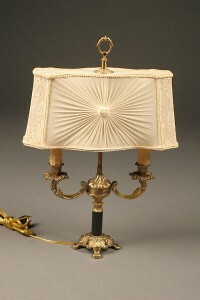 Rembrandt table lamp #R7181 bronze over iron with onyx base.Rembrandt table lamp #R7181 bronze over iron with onyx base. 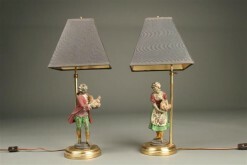 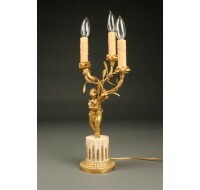 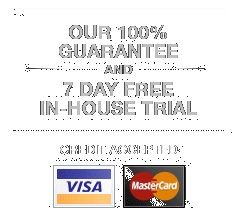 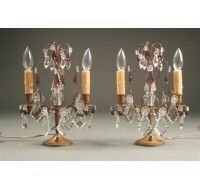 Rembrandt table lamp #R7181 bronze over iron with onyx base. 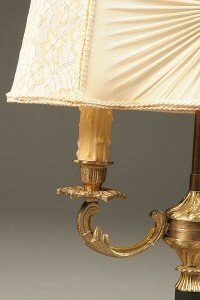 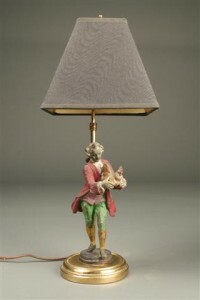 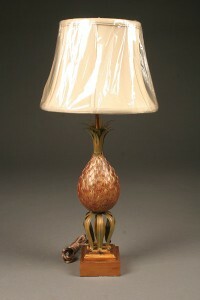 French table lamp in “pineapple” style. 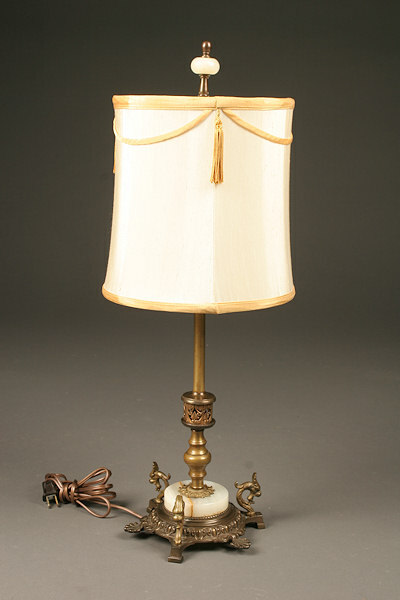 Lovely desk or table lamp with bronze and ebonized shaft.